Apple not only plans to include NFC in its upcoming iPhone 6, but in the iWatch as well, according to The Wall Street Journal. The company has been linked to the technology for months now, a move that many believe will be for a new mobile payment system, which Apple is expected to introduce at its Sept. 9 event. The inclusion of NFC is part of Apple's greater aspirations for a seamless tap-to-pay system, finally giving consumers a wallet-less experience we've been promised for so long. Many have expected Apple's iWatch to focus strictly on health and fitness tracking, especially with HealthKit inbound, but WSJ's report says the device's capabilities will go beyond that. The report also says the wearable could be offered in two sizes, both of which will feature a "curved organic light-emitting diode screen." We've heard that the iWatch won't be available to purchase until early 2015, but we'll at least get to see the device at Apple's event next week. In addition, reports claim we'll also see Apple's new iPad Air 2, which will supposedly be thinner than its predecessor and include improved Touch ID technology. 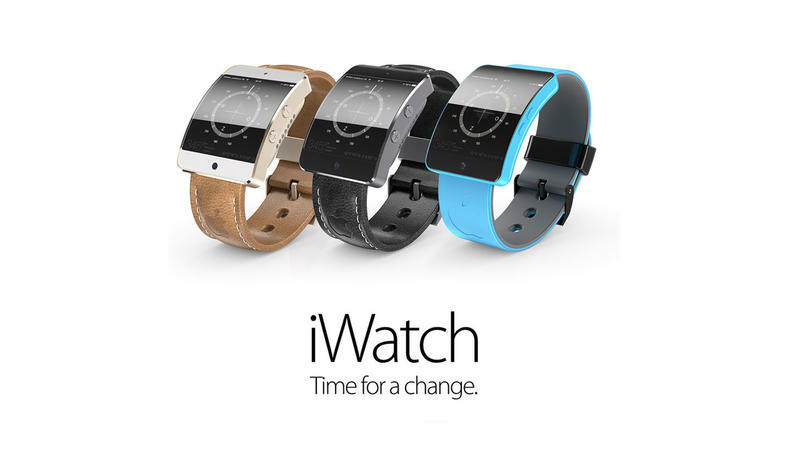 Before the iWatch launches, Apple will reportedly take pre-orders for the device. According to sources, Apple pushed suppliers to get the wearable ready for a launch before the holiday season, but production issues lead to a delay; suppliers apparently told Apple there was "no way" the iWatch could have been shipped this year.